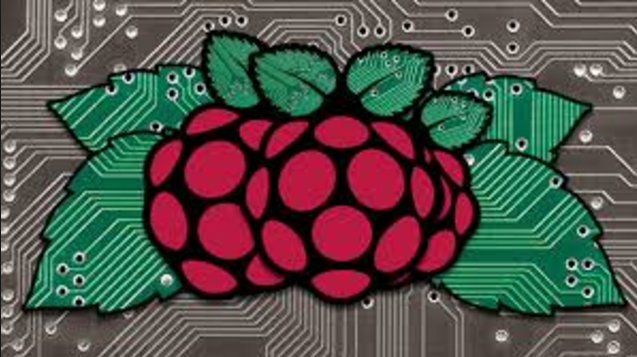 There are many fun and useful projects you can build and create using a Raspberry Pi as the main controller! Some examples of great project ideas that have been accomplished using and programming a Raspberry Pi in the past include a Retro arcade system, running Windows 3.0 and older versions, programming the raspberry pi to control a robot comparable to an NXT or in conjunction with an NXT robot, using the Raspbery Pi as a portable linux computer for hacking and programming, using the Raspberry Pi to run a home server or to run your own public server for a video game such as Minecraft. You could even play Minecraft on your Raspberry Pi with the Minecraft Raspberry Pi edition! Another fun idea is to turn your raspbery pi into a fully functional build it yourself tablet, with everything from a 10″ touchscreen to a camera, making it a fully functional tablet computer, fun to show as a concept to your friends!